46 available yachts at this destination! 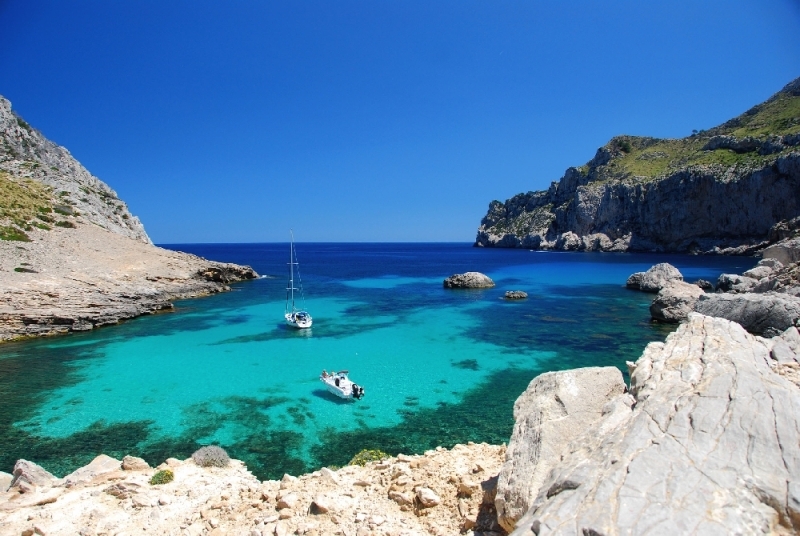 The Balearics are the most popular and varied sailing area in the western Mediterranean. 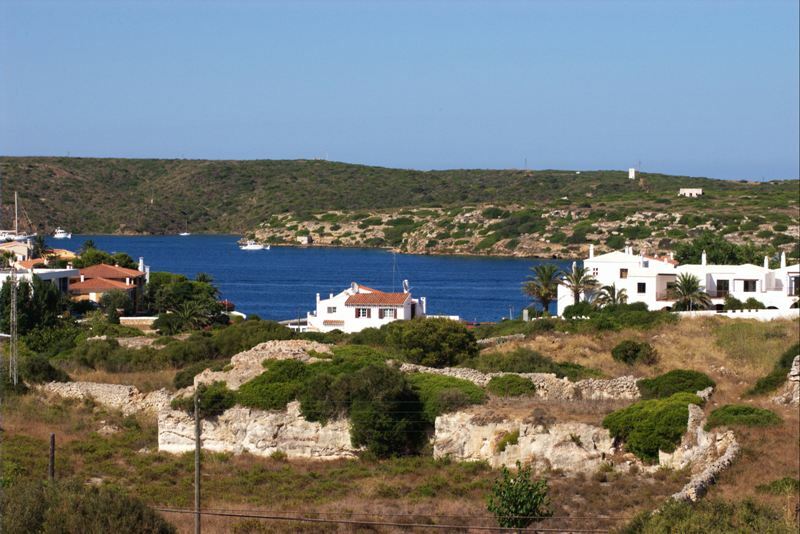 Their attractiveness arises from the contrast between the islands: Minorca and the tiny Cabrera are original and wild, while Mallorca, Ibiza and Formentera have enjoyed fame as holiday islands for years. Find out for yourself by exploring them with aboard your [charter yacht]. Yet if you wish to spend the holiday in relative seclusion , there is sufficient room on a Mega yacht charter. This cruising area boasts a great number of ports and anchorages, which often lie far away from the bustle of mainstream tourism. Of all the Balearic islands, Ibiza is closest to the mainland. 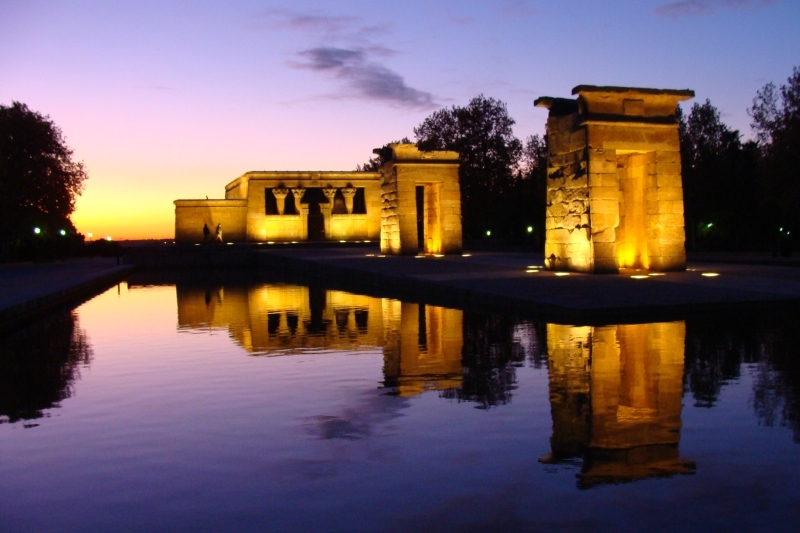 It has an extremely attractive landscape, with its pine, olive, and almond groves and typical white houses. The capital Ibiza is the pulsating heart of the island. Due to the invasion of partygoers from all over the world, it really is a city that never sleeps. The city lies on a rocky cape, which completely dominates the harbor. The other two lively holiday towns on the island are Sant Antoni de Portmany and Santa Eularia des Riu. In contrast, the Northern coast is almost completely unspoiled and very thinly populated. The coast is very steep and the absolutely wonderful inlets are best reached by boat- why not your charter yacht? 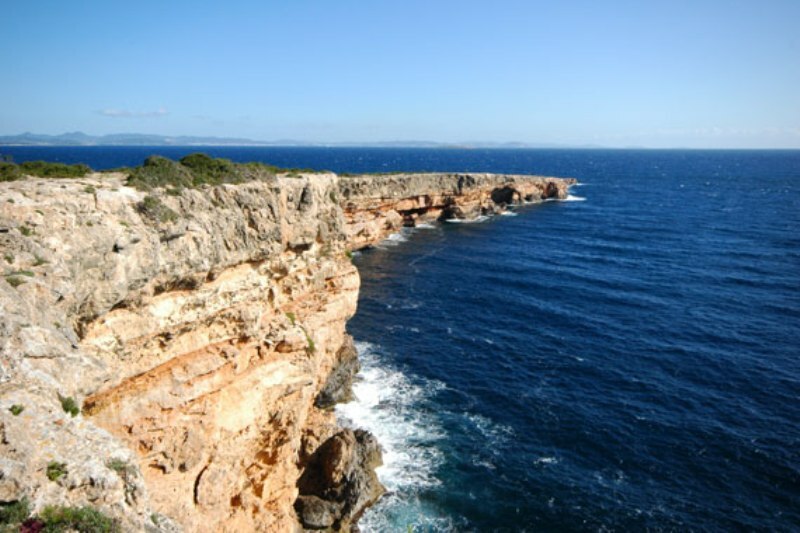 Mallorca is the largest Balearic island, and has a very varied landscape. There are splendid mountainous regions in the north: the Puig Major is the highest point in the Sierra de Tramontana mountain range, which encompasses such picturesque towns as Valdemossa, Sóller and Deia. The East coast has numerous harbors, inlets and unspoiled beaches, and is thus the best sailing area, simply awaiting your luxury yacht. If you arrive in Palma by hire boat, you will be able to see the most significant attractions of the city while sailing by: Bellver Castle, La Llotja Castle, Almudaina Palace, the Museum of Mallorca and the Arabian baths, all of with are attractive sights. The yacht harbor is very close to the city centre of Palma de Mallorca, and the international airport is just 9 km away. Steering into the harbor is simple by day and night, and the harbor is ideal both to supply the boat and for the crew. If you are interested in a luxury yacht charter, take a look at our list of boats available, or contact us for more information.